I AM FREE OF DEADLINES FOREVER! This month I handed in my final deadline for university and I am officially FREE! Well that is until I can get a full time job, but for now I’m enjoying my freedom and doing some reading! I read 13 books this month, and quite a lot of ARC’s which I am so happy with! Let’s check out what I read! 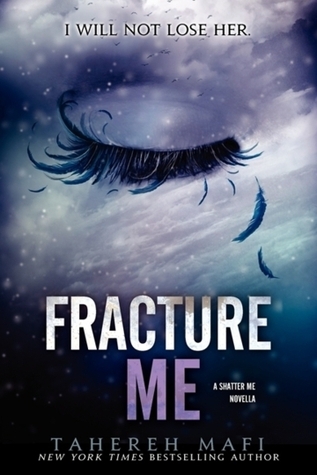 An absolute stunner of a book, the expected ending to the Shatter Me series packs a punch you won’t get over anytime soon. Synopsis: They want to find me. I will find them first. Juliette has escaped. She has found the headquarters of the rebel resistance – and people like her. People with gifts. She is free from The Reestablishment, free from their plan to use her as a weapon, and free to love Adam. But Juliette will never be free from her lethal touch. Or from Warner, who wants Juliette more than she ever thought possible. 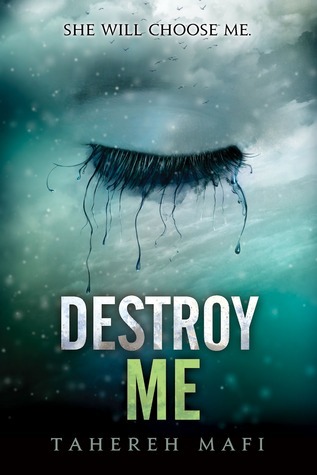 The sequel to the heart stopping Shatter Me, this is definitely a book you don’t want to miss out on. 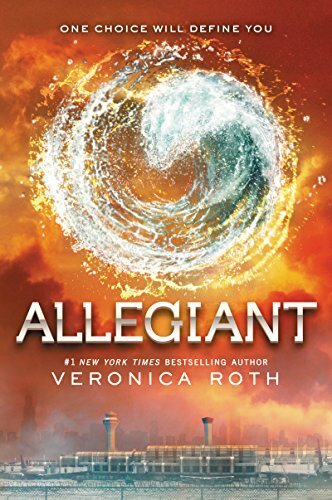 Top 5 Wednesday: Children’s Books to Read as an Adult! This month is full of freebie prompts as they’re busy with other things and I’m so excited to do this one! This is a prompt from March and I can’t wait to share some books with you! This is an obvious answer for me as I always seem to mention how much I love Matilda! It’s such an amazing book, and really helped me realise that I wasn’t alone as a child who loved books! I am SO excited to do this tag today – it sounds amazing and I’m ready to unleash some of my biggest book peeves and dislikes! Thank you to the lovely Sarah for tagging me in this one, go and check her blog out – it’s amazing! DISCLAIMER: If I say something bad about a book you love, I don’t mean to offend! It is just my personal opinion! I AM STILL IN DENIAL THAT THIS HAPPENED. A dark in depth look at the man behind the bird tattoo – Adam Kent. A brilliant behind the scenes look at the fearless leader of Sector 45, like you’ve never seen him before. I’m back once again with a new tag! My favourite girl Sarah from Book Hooked Nook tagged me in this, so make sure to go and check her amazing blog out too! I love doing tags and quizzes like this, so this couldn’t be more perfect for me! Here we go! I prefer text overall, but for autobiographies I really love audiobooks! Today’s TTT is about the best character names I’ve come across and I’m SO excited for this one! I love unique names in books, and have so many favourite ones so get ready! Okay so this is definitely the first name that came to mind! I have loved it ever since I first read Nevernight, and I just think it not only fits so well but also it’s such a lovely name! A witty, fast paced journey through Egyptian mythology, this book will leave you wanting more – as long as that doesn’t include an ancient God chasing you!